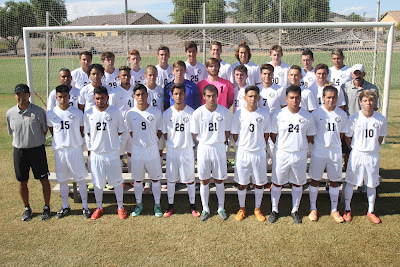 Chandler Gilbert Community College welcomes new head coach for men's soccer. 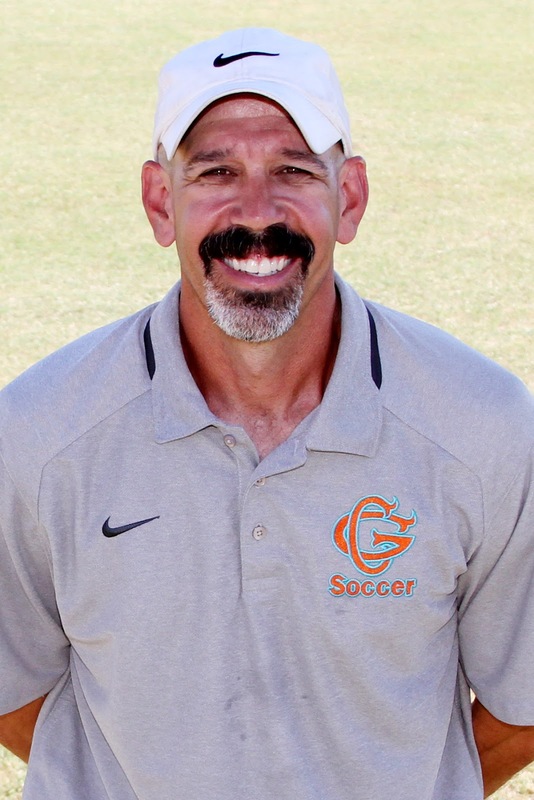 First year head coach Richard Esperti comes to the Coyotes with 24 years of coaching experience at high school and club level soccer. Coach Esperti is taking over the helm after 12 years of excellence as the head coach of Gilbert Mesquie High School (2002-2014), as well as a successful two years with Gilbert Highland High School (2014-2016). 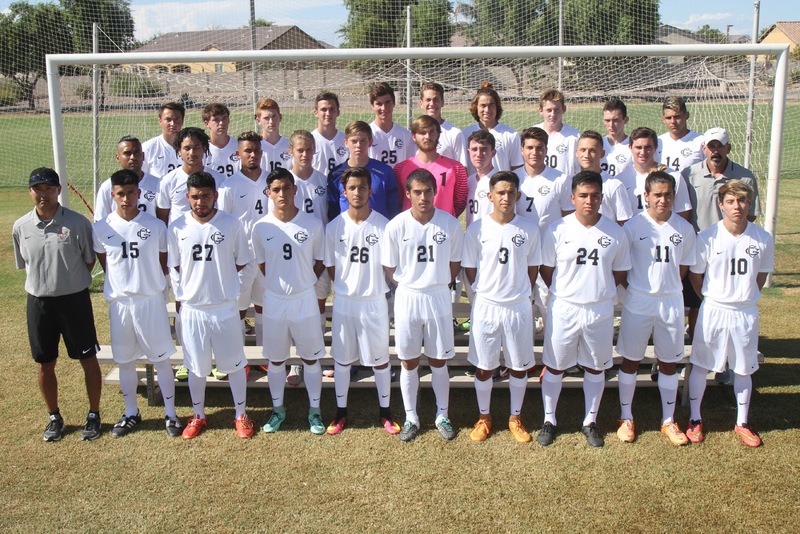 He has obtained a NSCAA Premier Diploma and is looking forward to leading the Men’s Program at CGCC this fall. Please join us in by providing Coach Esperti with a warm Coyote welcome and support your team by coming out to the next game.